4k00:20Oil refinery plant industry, Refinery factory, oil storage tank and pipeline steel with sunrise and cloudy sky background, Russia. 4k00:12Furano, Hokkaido, Japan town skyline in winter. 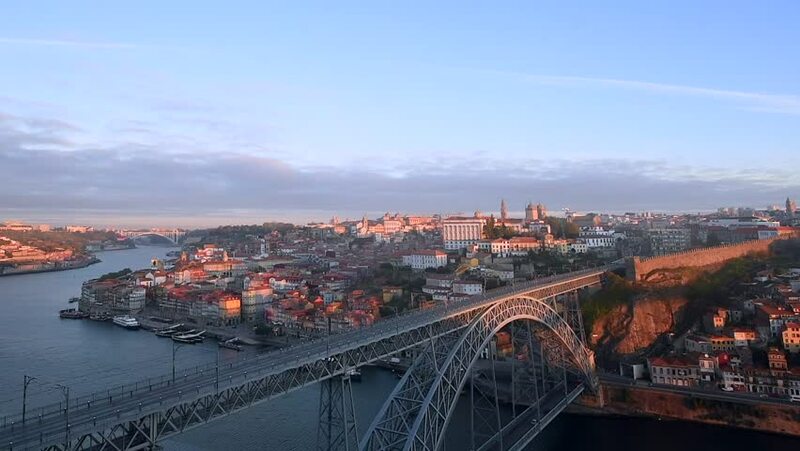 4k00:15Porto Old Town and Dom Luis Bridge over the Douro river in Porto, Portugal, aerial view.